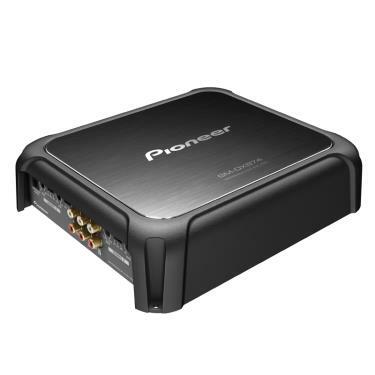 To prevent circuit shutdown, Pioneer's new digital amplifier circuit "Protection Control System" senses its internal temperature and automatically moderates input level accordingly. Stable, durable circuitry lessens the risk of high input power for the unit to achieve 1 Ω connection. 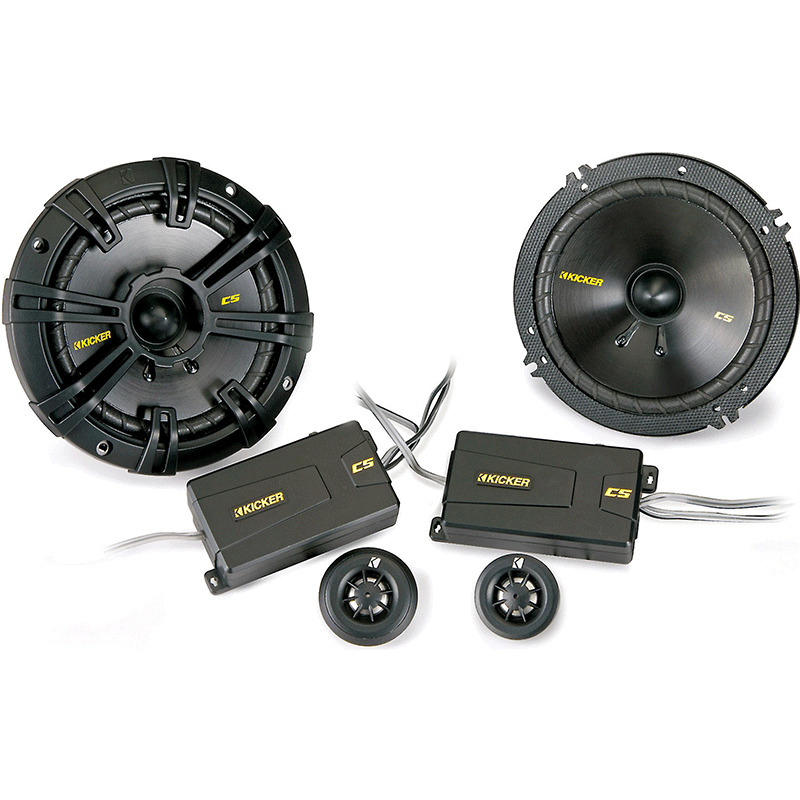 This design enhances the flexibility to connect multiple subwoofers to a system. 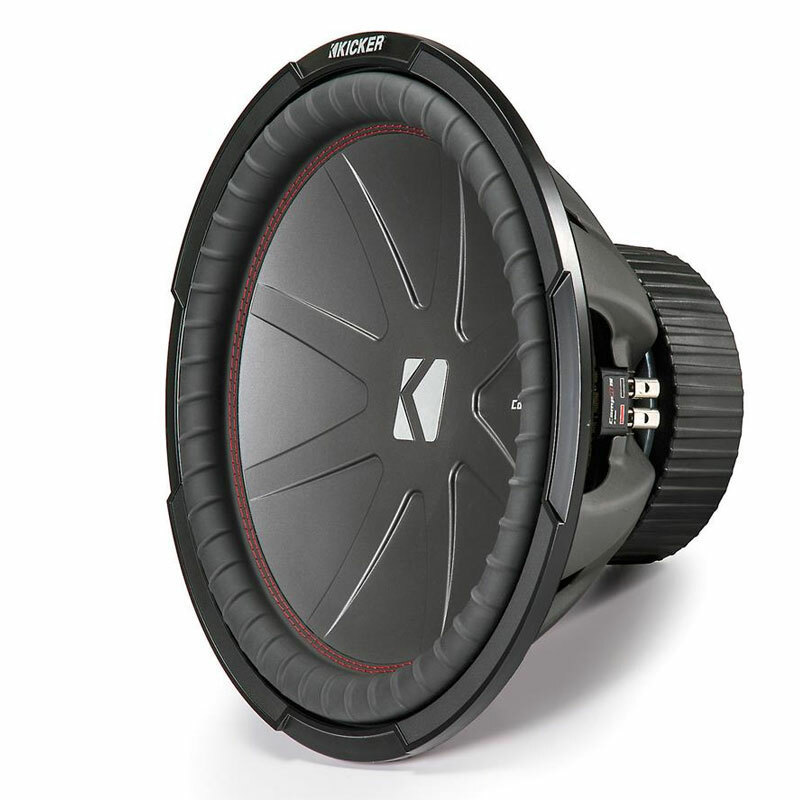 For extra flexibility, variable LPF and HPF make audio frequency more adjustable according to subwoofer characteristics and personal listening preferences. The GM-DX874 LPF and HPF are adjustable from 40 Hz to 500 Hz. Dimensions: 10-3/8" x 2-3/8" x 7-7/8"